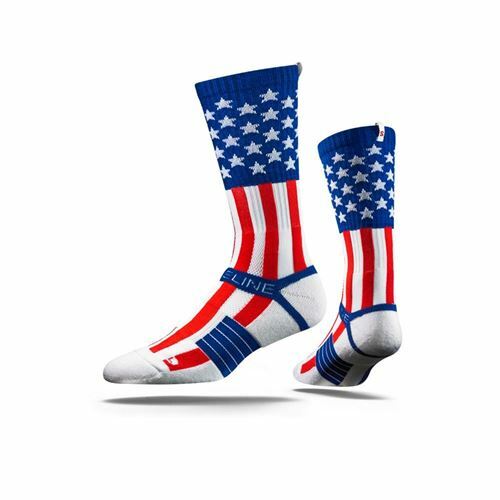 The "Uncle Sam" was one of our first designs and has shown to be a classic Strideline staple. 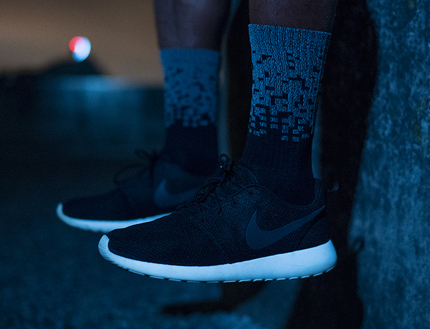 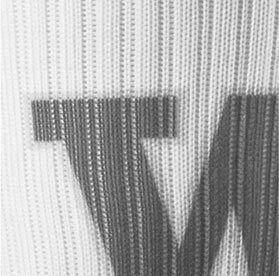 The most comfortable sock on earth. 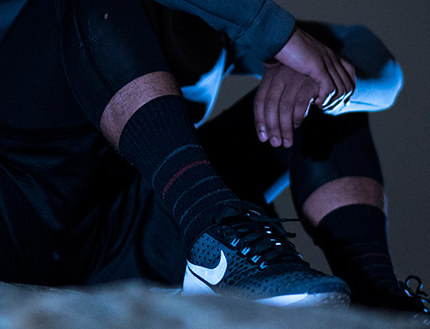 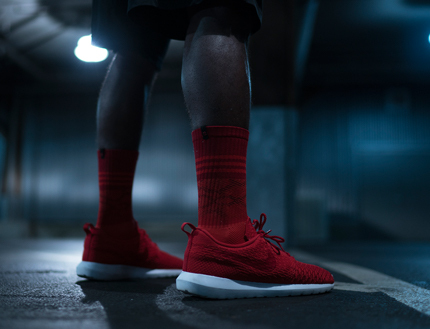 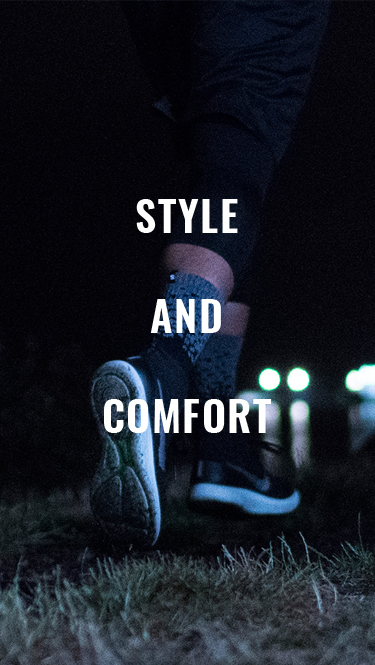 Built for performance and comfort, this sock features sweat-wicking fibers, select terry pads, our patented heel strap, and Strideline's proprietary blend of technical yarns. 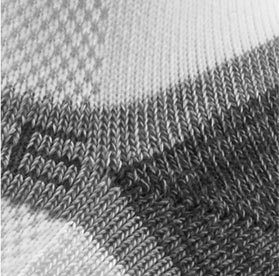 The unique construction of a Strideline socks offers a cushioned fit for all ranging from a men's size 6-13 or women's 9+. 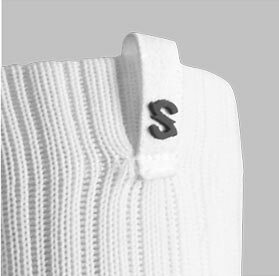 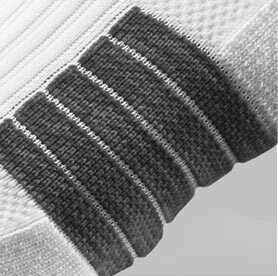 With the addition of our digital ink technology and distinct "S" tag, heightened design meets technical performance composing the most innovative sock on the market.